Advanced taste. Advanced feel. Advanced performance. High energy pre-exercise augmentation system. 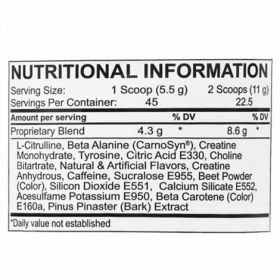 That might be fine for the noobs, but not for you; you’re searching for the real deal pre-workout that gives you the best of everything…Good luck! What if there was a product that Worked Phenomenally AND Tasted Amazing too? 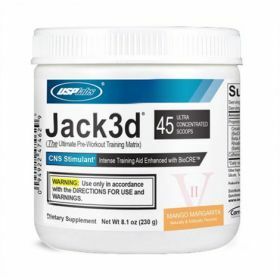 Enter Jack3d® “Advanced Formula”. 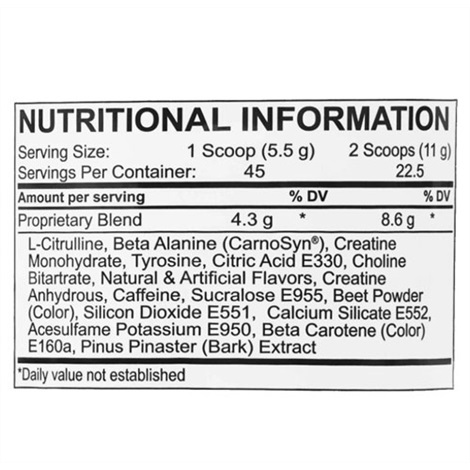 USPlabs contracted industry-leading flavor scientists and gave them one very specific goal: make this the best tasting pre-workout ever and, wow, did they ever deliver. 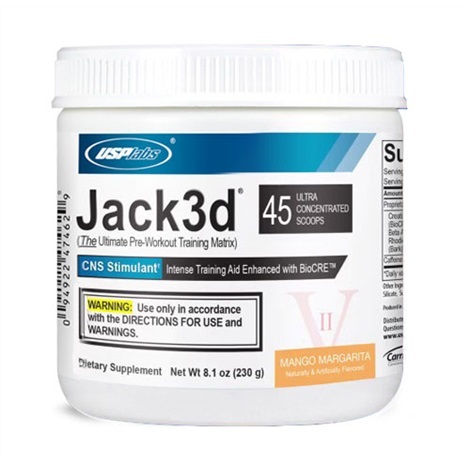 Don’t forget that there aren’t any carbs in Jack3d “Advanced Formula”; making the “industry-best” taste a truly mindboggling accomplishment.